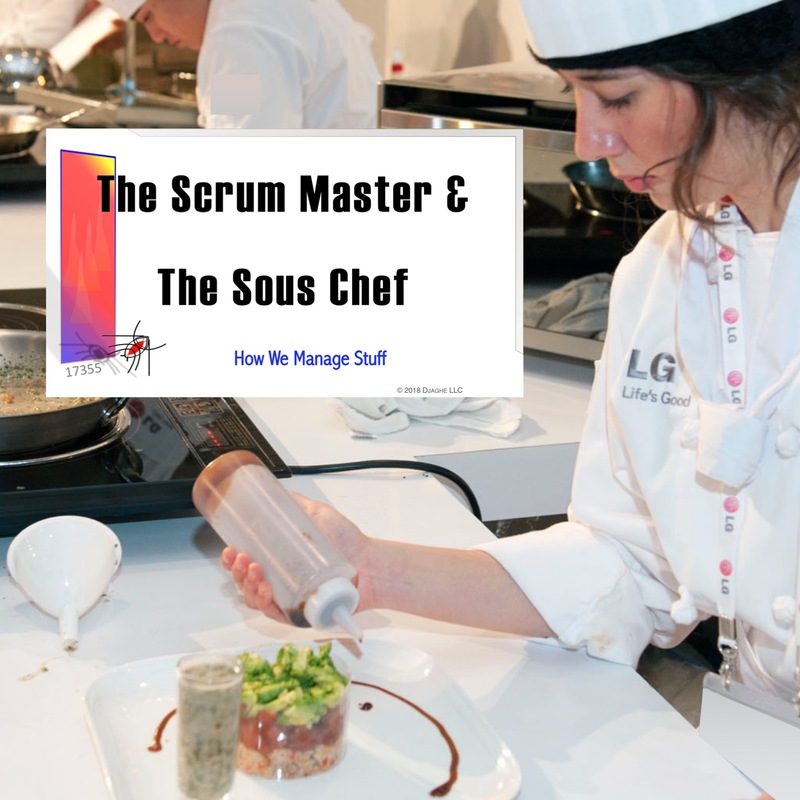 Can Scrum Masters learn something from Sous Chefs? Or Sous Chefs from Scrum Masters? Both represent a kind of job that is being overlooked in this age. Skilled. Managerial. Professional. Disciplined. Yet not quite academic. Our Master Scrum Master, Bix, and the Sous Chef from Washington’s Green Rice and Natto talk about their respective jobs and ultimately get sidetracked by the roasted Sweet Potatoes. 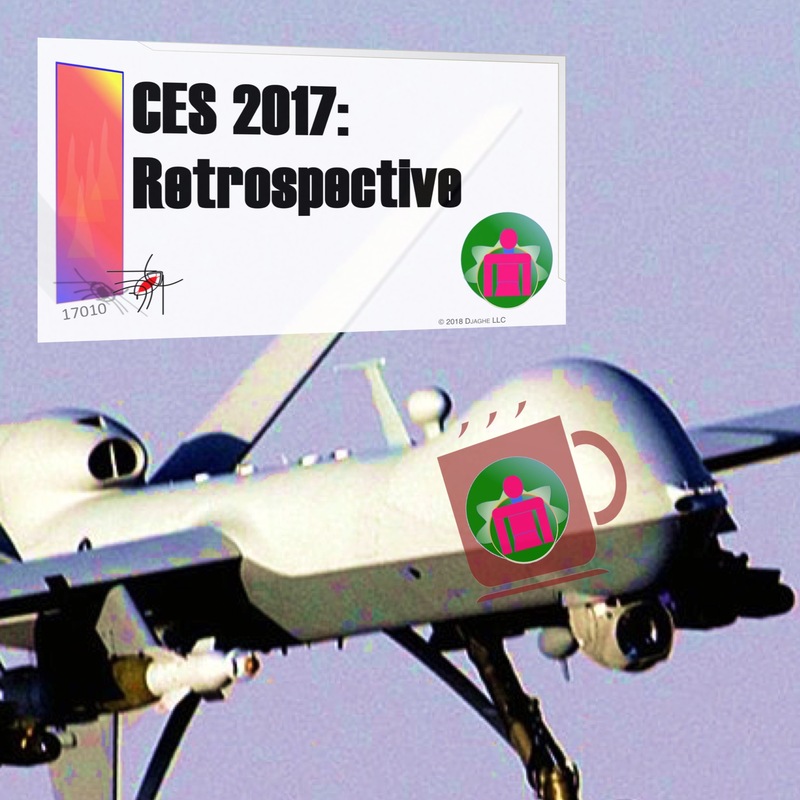 What should you see at CES? 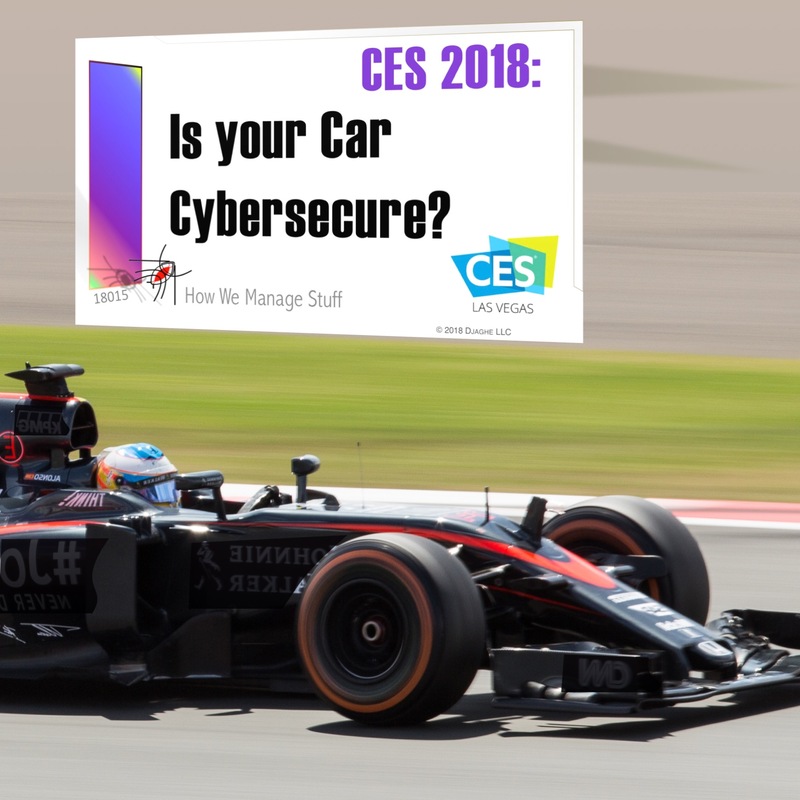 Or perhaps more to the point, how should you see CES? It is a massive show and is not easy to grasp, even when you are standing in the midst of it. 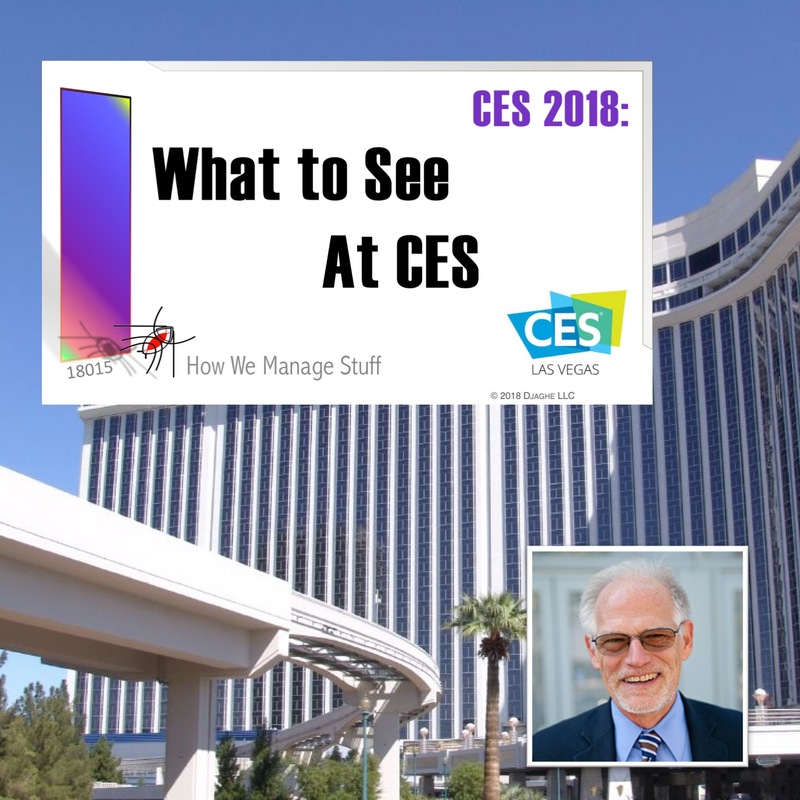 In this episode, we bring back our good friend (and in this case, real friend) Tom Coughlin to talk about how you should look for trends at the Consumer Electronics Show. 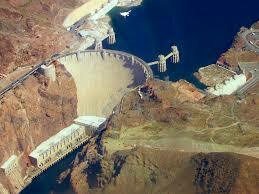 Tom is a familiar figure at the CES and is an organizers of the International Conference on Consumer Electronics. 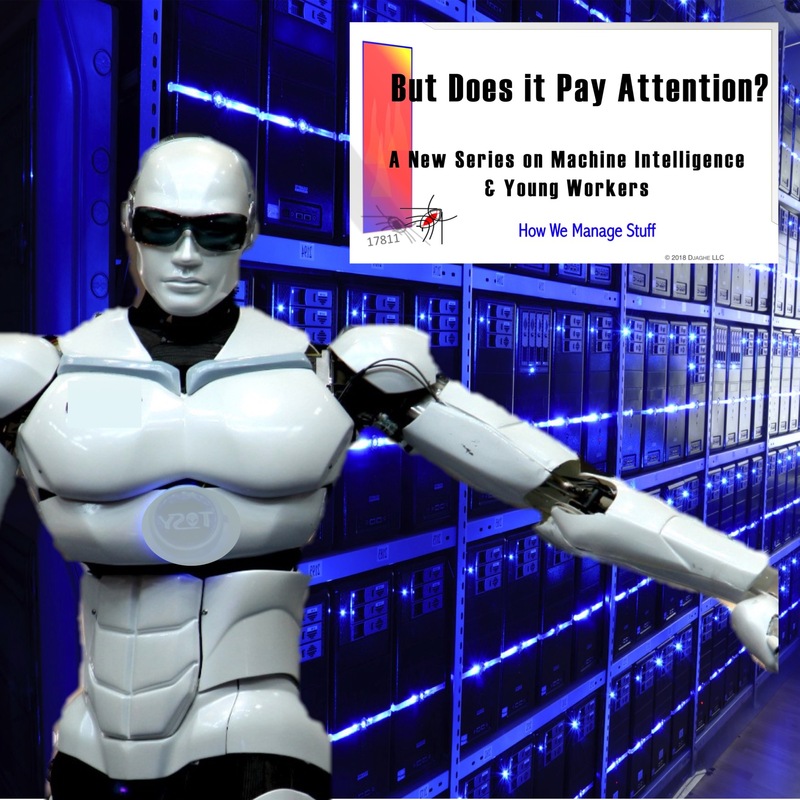 In this episode, he is joined by two cast members (who are real to us, but perhaps not in the same way), Sulley, the Policy Director and Jameela, the Manager of our Bangalore Office, to talk about the most important new technologies. (And, it appears, none of them are autonomous drone based coffee delivery systems.) Augmented Reality is probably on the top of the list, followed by Machine Intelligence and Virtual Reality. Tom explains.